When it comes to trucks, we do great work. Whether your truck needs to be fixed or it just requires a tune-up, come see us at Jack’s Repair and Road Service. 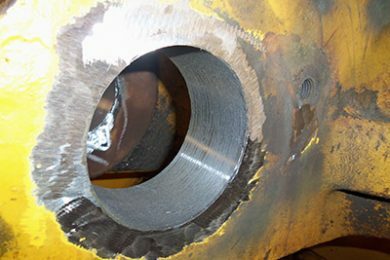 We can help you with diesel engine repairs, diesel engine maintenance, line boring, axle repairs, competitive truck tuning & more. Wherever you are, whenever you need us, Jack’s Repair & Road Service is ready to help. Our 24-hour emergency services are always available for you. We are just a call away. Jack’s Repair and Road Service also serves our clients by being a source for truck parts that are of the highest quality. We’re proud to be an authorized Cummins dealer. In addition, we have a great selection of used parts. And if you’re looking for a particular part, let us know — we’ll do our best to locate it for you. 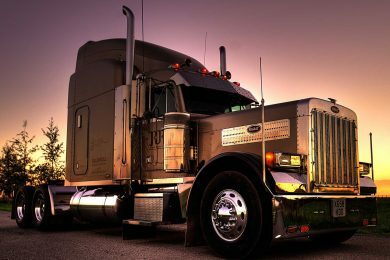 We offer a full range of services to truck owners located in Rochester area. Our professionals know how to handle a wide range of repair services. 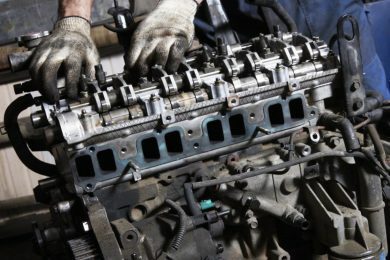 Has your truck started making odd noises every time you drive it on the highway? Is it midnight and you’re stuck on the side of the road with a broken-down truck? Or are you looking for dependable parts in order to do some repair or maintenance work on your truck yourself? Jack’s Repair and Road Service is here to help with all this and more. When it comes to trucks, we do great work.